We were blessed to find Suzana in 2012 when we were expecting our second son. After an experience in the public system we wanted our subsequent birth to be overseen and supported by an experienced OB. How lucky we were to end up in Suzana’s office. Her warm smile, no nonsense advice, sage wisdom and well rounded experience made for the positive and joyous delivery of our second baby in mid 2013. A few years later, with son #3 on the way, there was no doubt in my mind I needed Suzana there to support our journey again. When a rather unexpected c-section delivery became our best birth option, Suzana was there every step of the way and kept me feeling encouraged, supported, safe and most importantly; heard. We have her and the St Vincent’s staff to thank for the beautiful memories we treasure from our boy’s first moments in this world. I cannot reccomend this amazing woman enough, if you need OBGYN services in Melbourne she is the one to call. Why choose private over public care? The main reason to choose a private obstetrician is to guarantee a specialist is in attendance at your birth and to have your choice of which person this is. Luckily everyone in Australia with a Medicare number is entitled to free treatment as a public patient in a public hospital, paid for by Medicare. However, the public system does rely on trainee doctors (interns, residents and registrars) who provide majority of the care whilst being supervised from specialists by phone or in person. In the public system it is unlikely that you will know who will be present at the birth of your baby until it happens, or who your care will be directed by whether that be by midwives, junior or senior doctors. Choosing a private obstetrician is an extremely personal decision, by doing so this allows you to develop a bond and a relationship with your doctor. 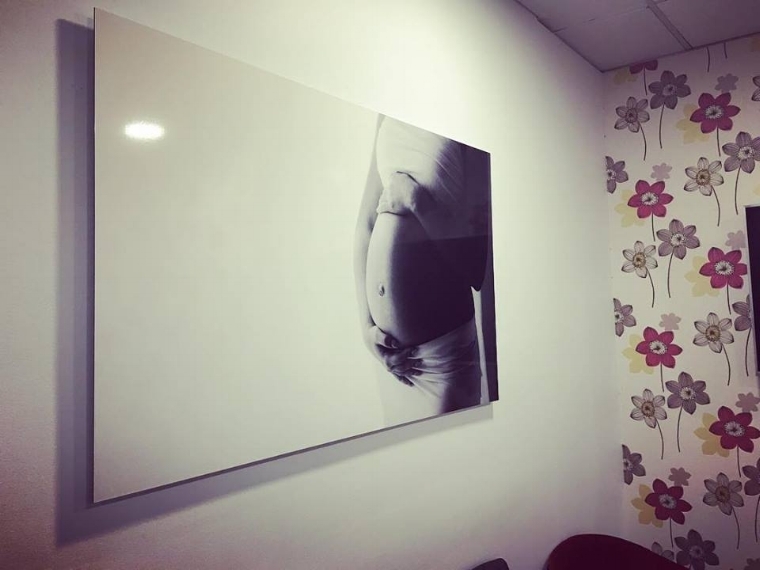 The doctor that if an emergency situation arises such as going into labour, you can have the confidence within your obstetrician that the decision being made is by a fully qualified specialist with years of experience, someone you built a connection with throughout your appointments. As a private patient it also means you have the security of phoning your obstetrician at any time of the day or night, with questions about your pregnancy that are not necessarily emergencies. If you have any questions please don't hesitate to call us at the office on (03) 9419 8333, or simply fill out the 'enquiry form' in contact section above.